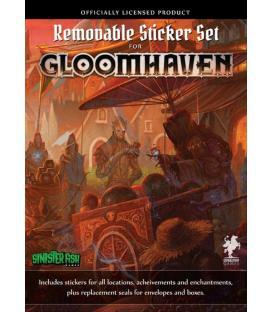 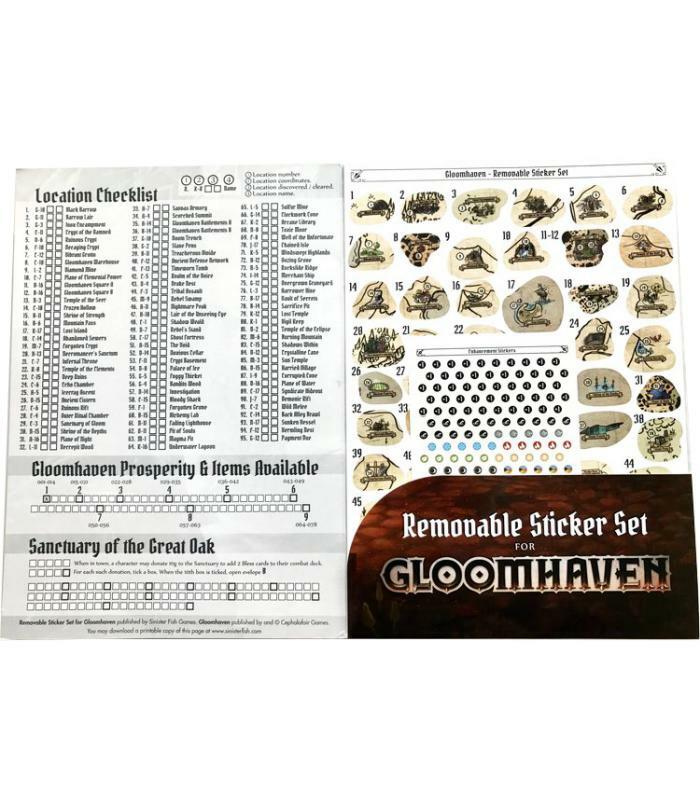 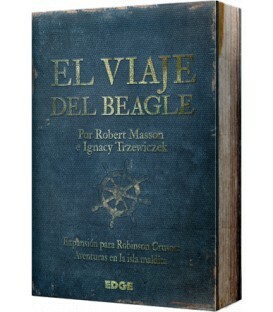 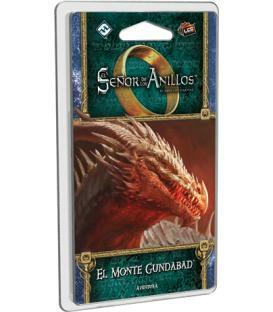 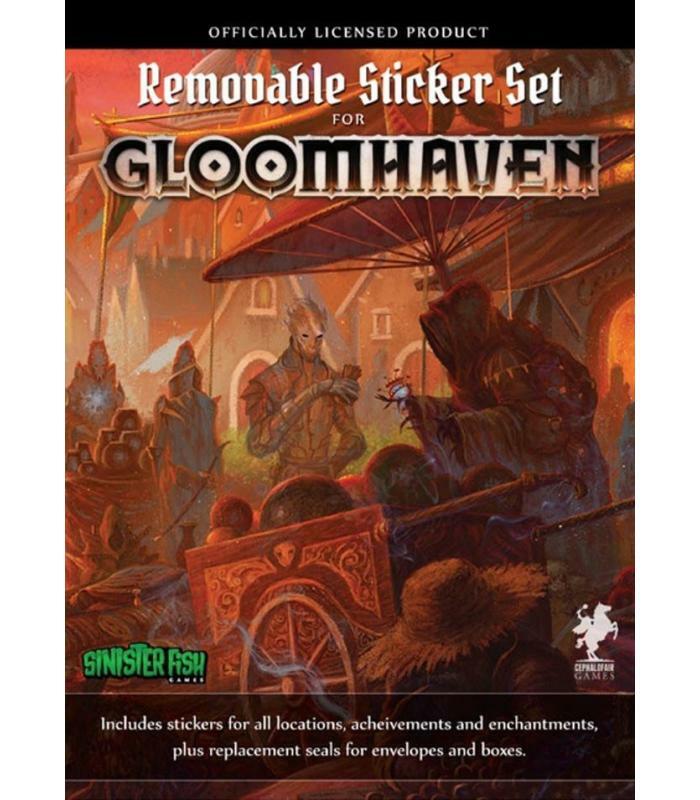 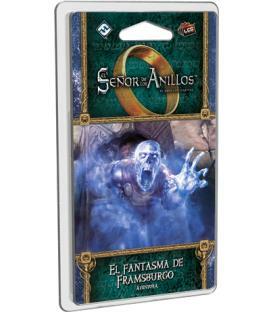 Officially licensed from Cephalofair Games, this is a removable replacement for the Stickers contained in "Gloomhaven". It includes all the Location, Enhancement and Achievement Stickers, plus Seals for Envelopes & Boxes, and the lock for the Town Records Book. 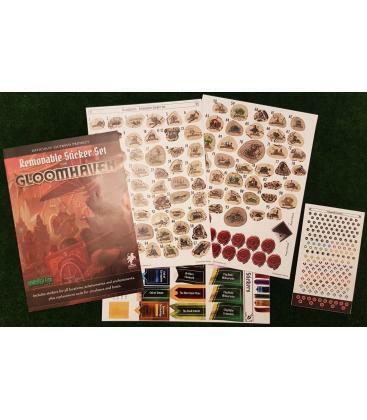 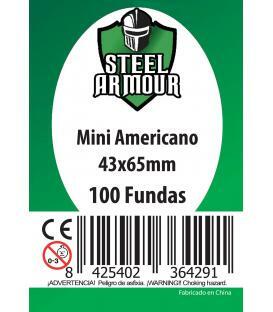 Made from durable vinyl with a non-transferring adhesive, these Stickers can be removed from the Board and Cards without tearing or leaving residue.